The Banner features our tried and true Everyday Midweight crew in a limited edition Old Glory pattern. 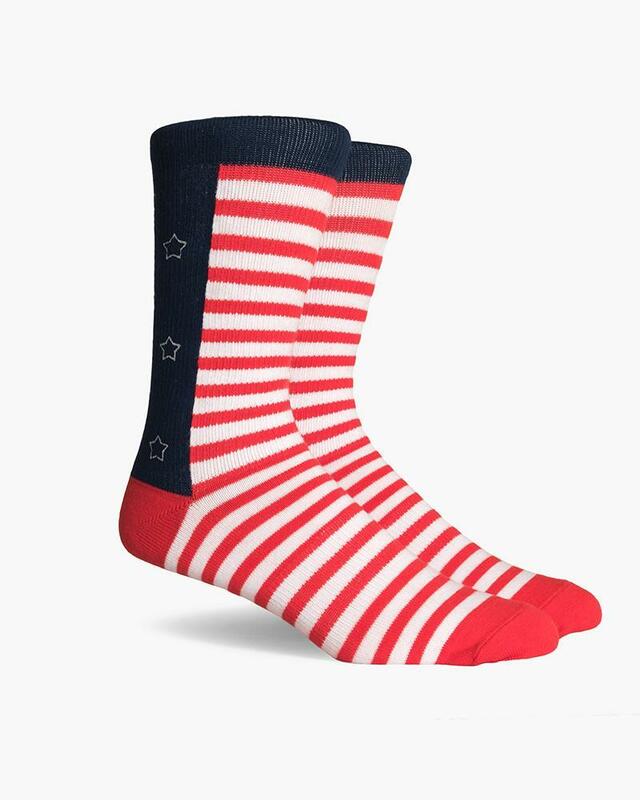 Built with quality cotton, just enough arch and a flexible non-binding cuff, celebrate the 4th or any day in style. There is no reason to sacrifice style for function. Our Everyday Midweight socks are your go-to when you want just a little extra comfort.